Give your space the truly unique look of reclaimed barnwood picture frames. 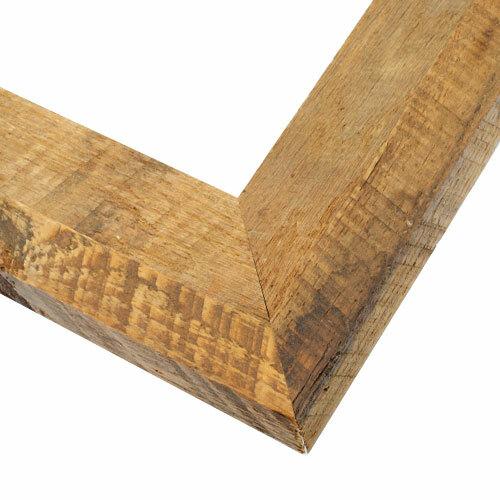 Handcrafted in the USA with wood sourced from the interior planks of barns across the American landscape, these 100% real wood frames showcase undeniable character thanks to knot holes and nail marks from their life on the farm. An eco-friendly frame with a step shape profile and natural brown coloring, they are ideal for landscape photography, rustic art prints, and outdoor family photos.